In the late 1950s, the major companies which were involved in the production and distribution of alcoholic spirits in Venezuela were grouped into one organization called Licorerias Unitas S.A. This company was controlled by Seagrams who owned the majority share of the new consolidated company. After a series of mergers and acquisitions involving Seagrams, Diageo, and Pernod Richard, a decision was made finally to divest in the facilities in Venezuaela and concentrate instead upon brand commercialization. A group of local investors purchased the manufacturing assets of Licorerias Unitas S.A and formed Distilleries Unitas S.A. (DUSA) on August 22, 2002. Although this company was relatively new, the tradition of making quality rum in these Venezuelan facilities was not. Systematic rum production in Venezuela can be dated to 1896. The DUSA facilities are at the foot of the Terepaimai National Park and from these facilities they produce the Diplomatico Rums which have garnered so much attention of late. Diplomatico Blanco is a recent addition to the Diplomatico line up. Working with Blend Wine and Spirits, the Blanco was added to the Diplomatico brand to serve as an alternative to premium Vodka for bartenders and connoisseurs. 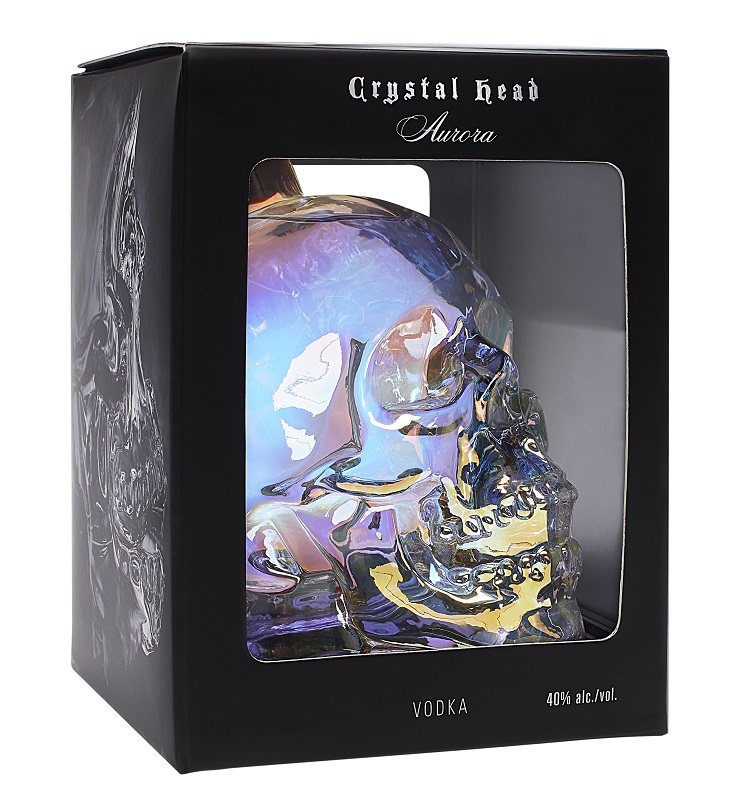 It is meant to occupy the high-end niche market formerly reserved only for high-end Vodka. To the left is a picture of the Diplomatico Blanco rum sealed in its clear glass bottle. I am hoping that you are wondering why I have placed it next to one of my mini oak barrels. The reason is that this white rum is a well aged white rum. I tried really hard to find out exactly how many years it has been aged, and the estimates I received from industry sources varied from 4 years to 12. My own inner common sense tells me to believe far more in the shorter time frame; but I will not discount the possibility that some of the rum inside the bottle has been aged for a longer than 4 years. The bottle is clear to showcase the complete lack of colour which the Diplomatico Blanco exhibits. The words “Ultra Smooth and Slow Aged” appear in italics in the orange band at the bottom of the bottle. It is a reminder to the potential buyer that the rum is meant as an alternative to premium Vodka. Unfortunately, the orange lettering seems ill-suited for the clear bottle as everything is a little hard to see and read. I like the masculine style of the tall bottle although it presents a problem for the shorter shelves on my liquor cabinet. I also like the high density cork topper. I wish every manufacturer would switch away from metal screw caps and move towards a cork style. So in the presentation we have a bit of a mixed bag of likes and dislikes. Since this is marketed as a ‘premium’ white rum I have judged this category perhaps a little more harshly that I would normally. The rum presents itself as a clear spirit with a very shy, subdued nose. The aroma from the glass is of buttery caramel, baked banana with marshmallow, candy with vague traces of mint, and a gentle sweep of vanilla. A mild oakiness is in the air as well which gives scents of citrus peel (lemon and lime). If we let the glass sit, the aromas will build in the glass and begin to present themselves more forcefully. But when I add ice to the glass, the light scents seem to blow away in the breezes, leaving only a mild caramel ghost. 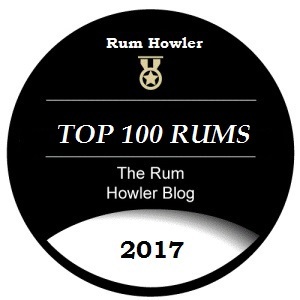 The rum is smooth and buttery across the palate with the alcohol bite resting very deeply in the bottom of the delivery. The rum flavours, including the light caramel, the baked banana, the lemony citrus peel, and the traces of sweet candy are all there playfully dancing on my palate with a light dollop of oaky vanilla. As was the case with the aroma, the addition of ice sends most of the flavour fleeing from the palate, leaving only light caramel and vanilla behind. The intention of Diplomatico in creating the Blanco was to create a rum which could substitute for premium Vodka for mixing in premium cocktails. In this regard, I believe they have succeeded wildly as the fleeting rum flavours seem to be pushed through the cocktail experience becoming more than they were when sipped neat. The Diplomatico Blanco, when mixed, is absolutely yummy in most Vodka styled drinks. Super smooth in the finish, the flavours left on the palate and in the throat are mild and no appreciable burn is apparent. When ice is added, the flavours become phantoms slipping down the throat almost unnoticed. The rum eases into cocktails beautifully, adding a nice mild rum flavour and only a mild alcohol bite which was of course the intention of the crafters of the Diplomatico Blanco. As such this rum hits the target squarely as an alternative to high-end vodka! 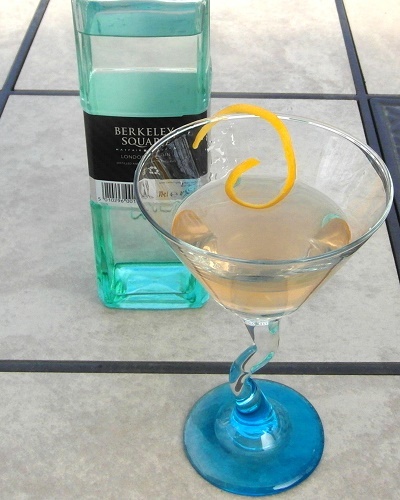 Serve in a drinks tumbler with an optional lemon or lime garnish! Red Sky at Night…a cocktail Delight!